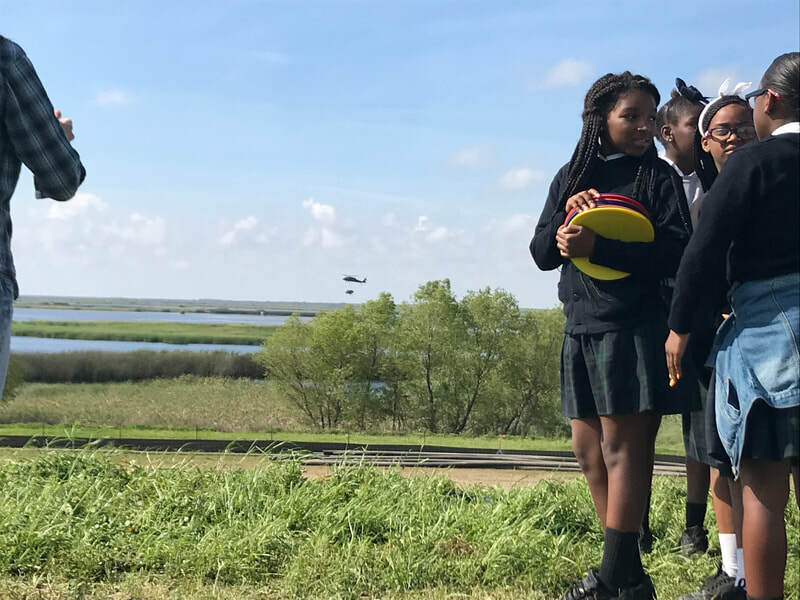 5th Grade Watches "Christmas Tree Drop"
Recently, the 5th grade students were afforded the opportunity to view the annual "Christmas Tree Drop" in the Bayou Savage wetlands area. 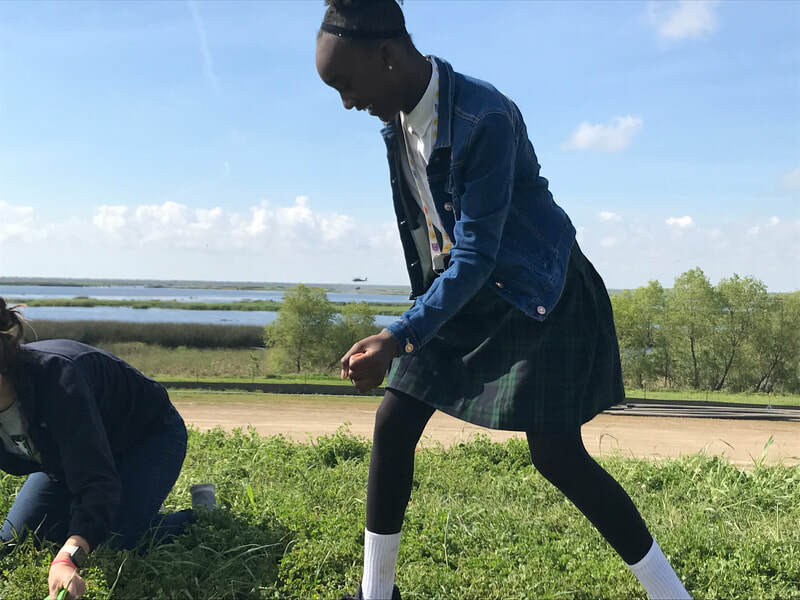 This program recycles Christmas Trees to save the diminishing wetlands. 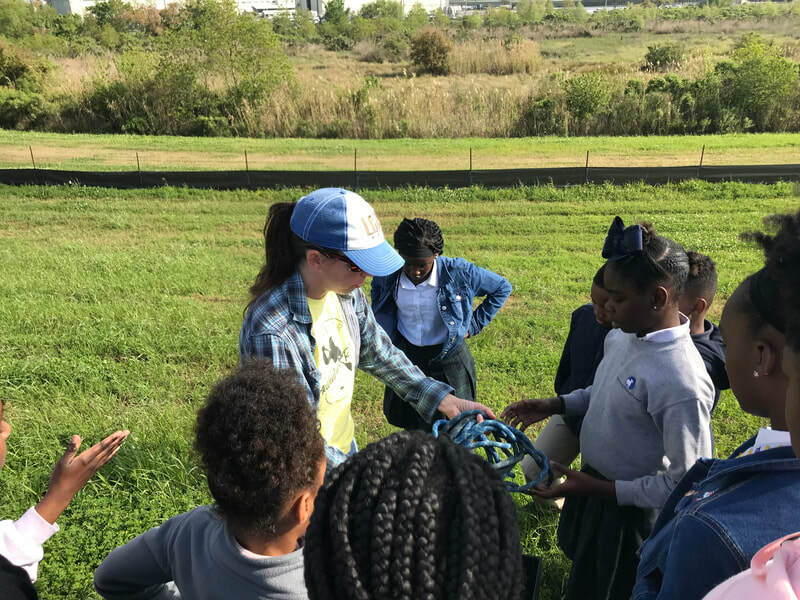 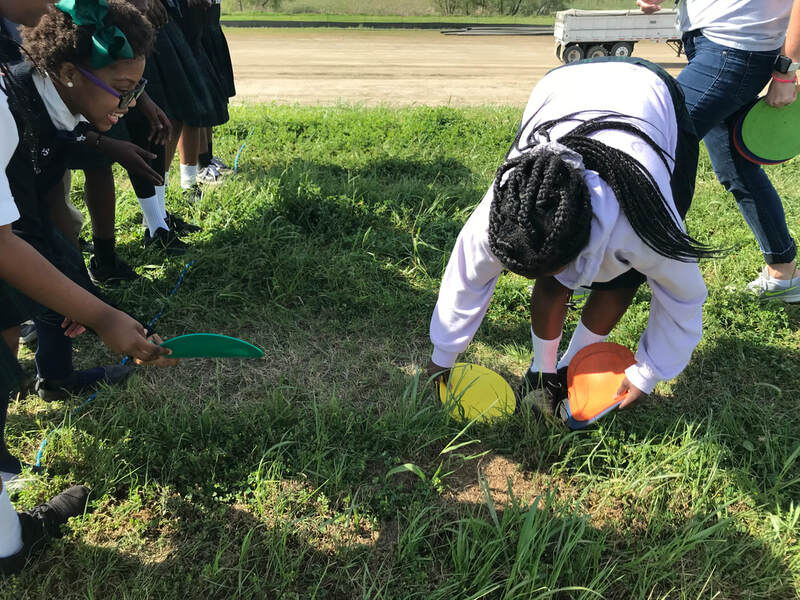 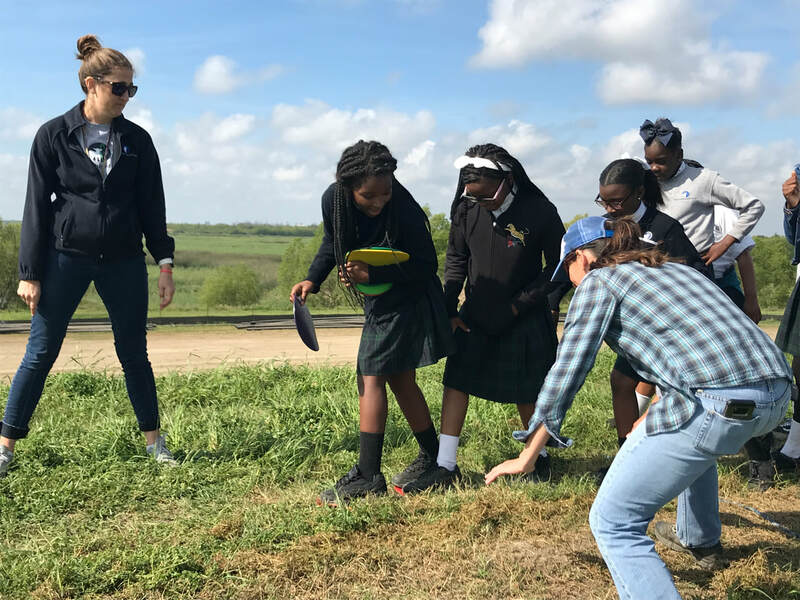 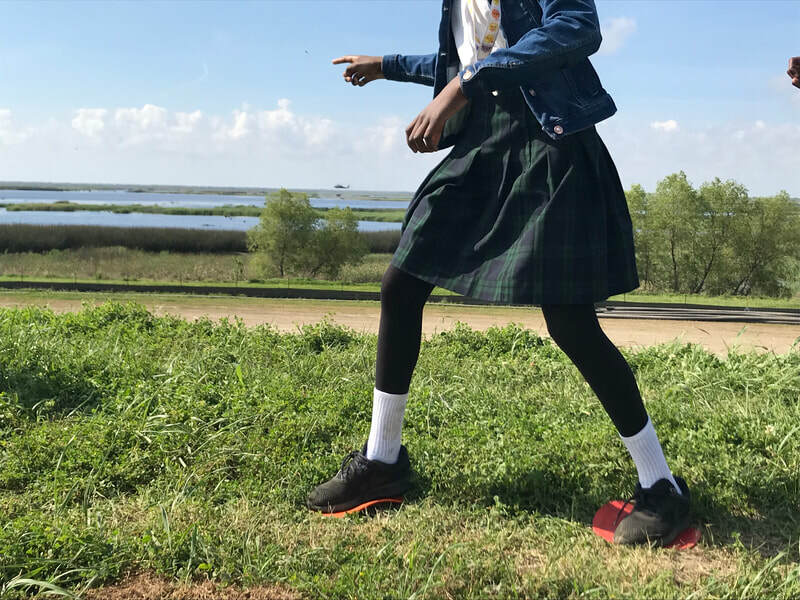 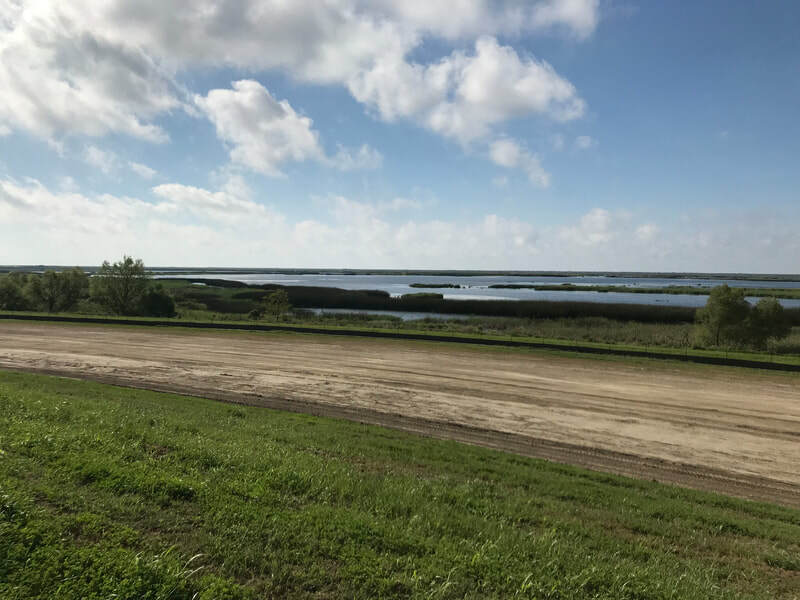 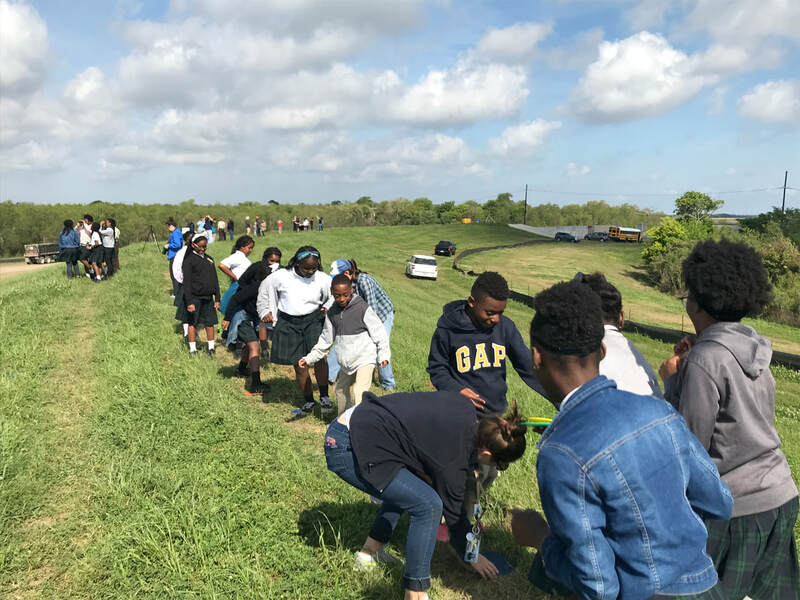 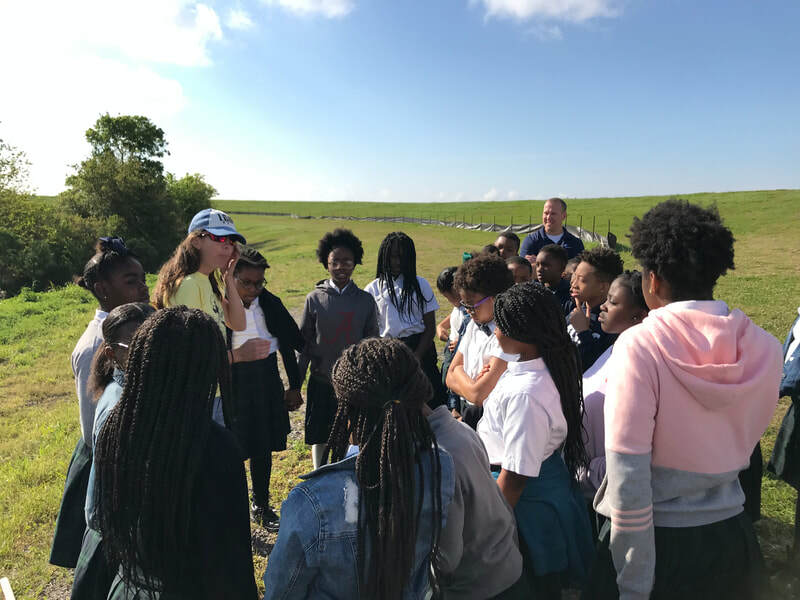 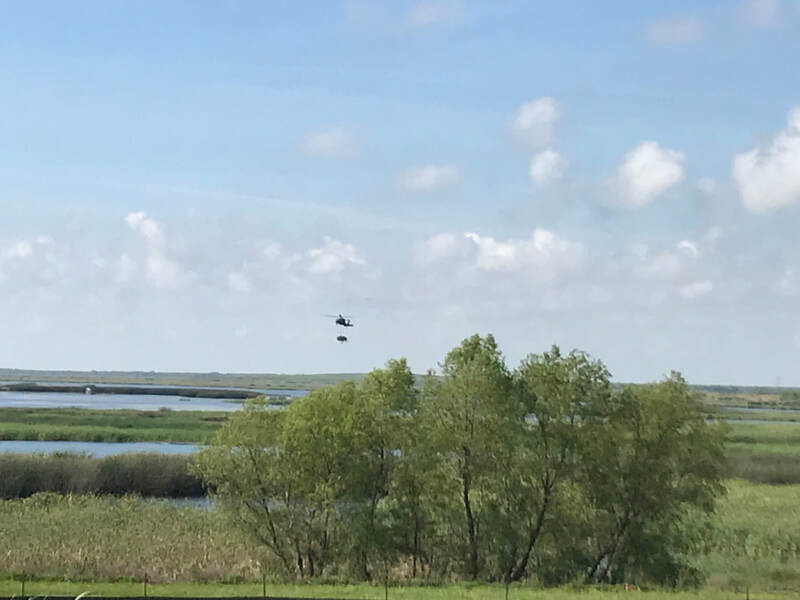 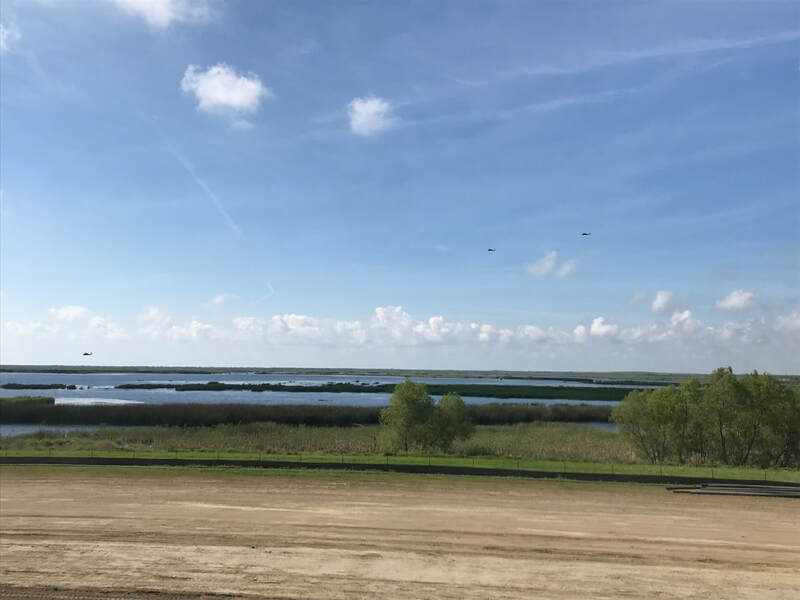 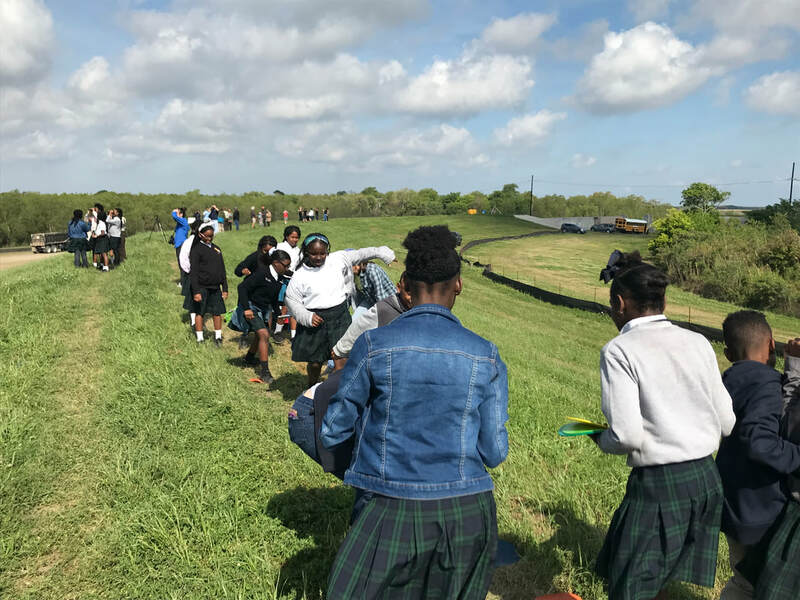 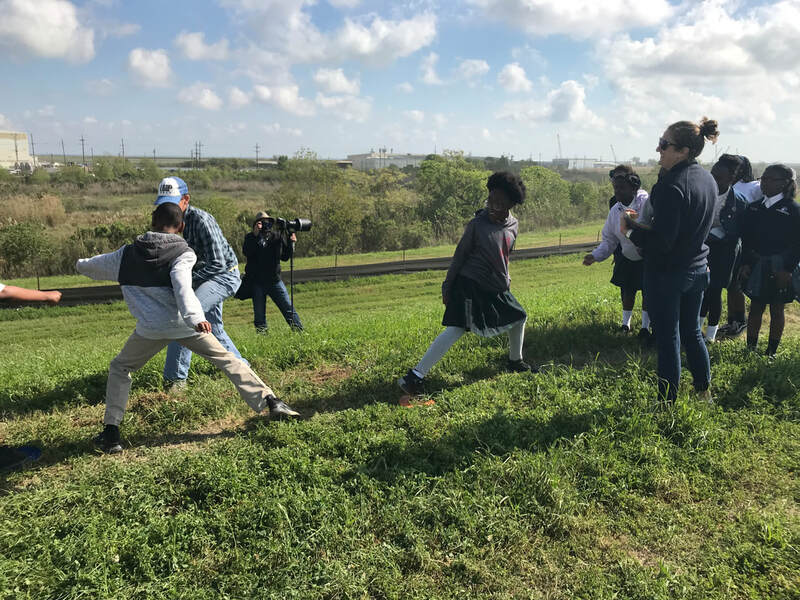 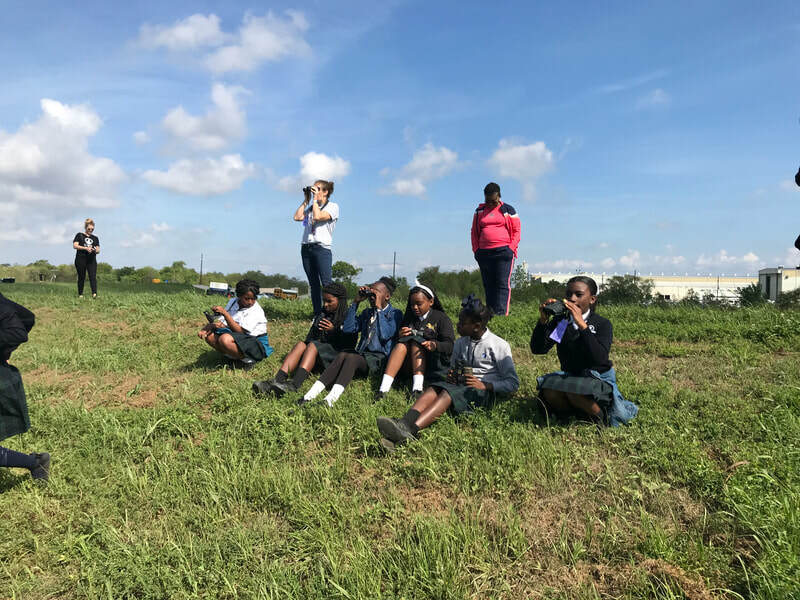 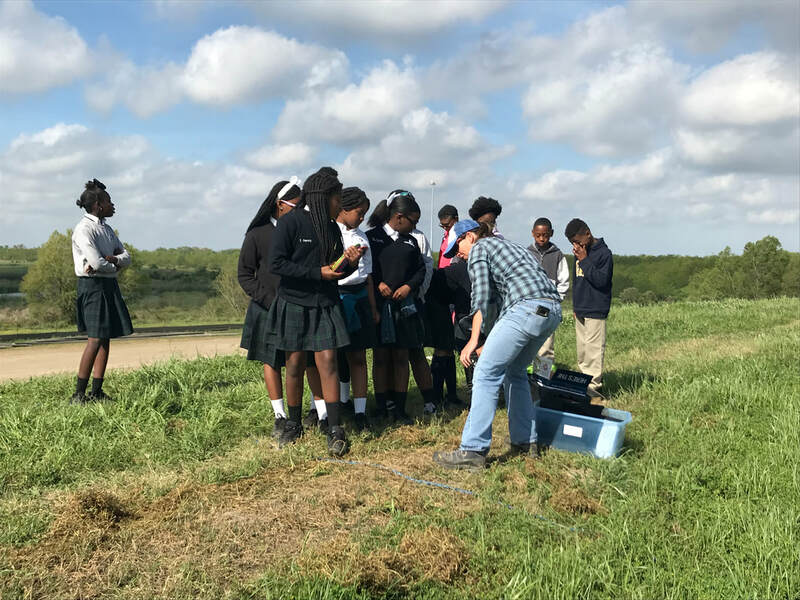 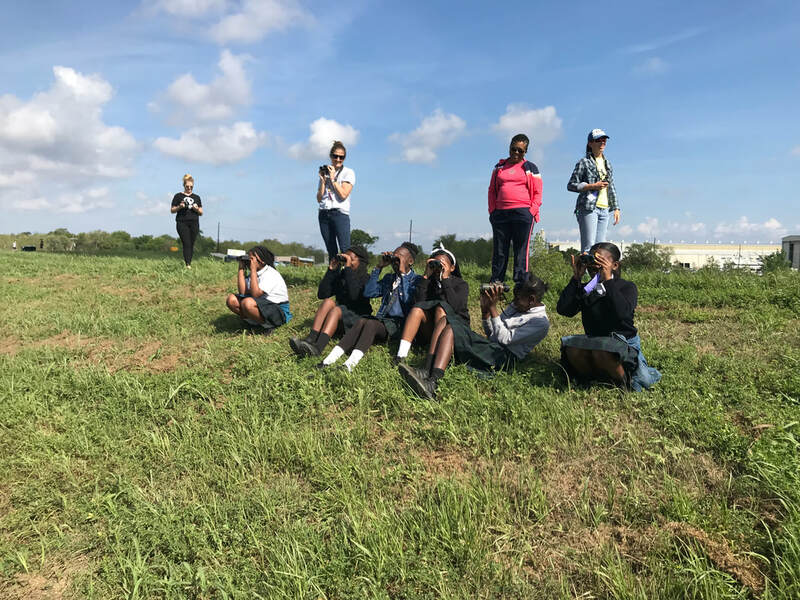 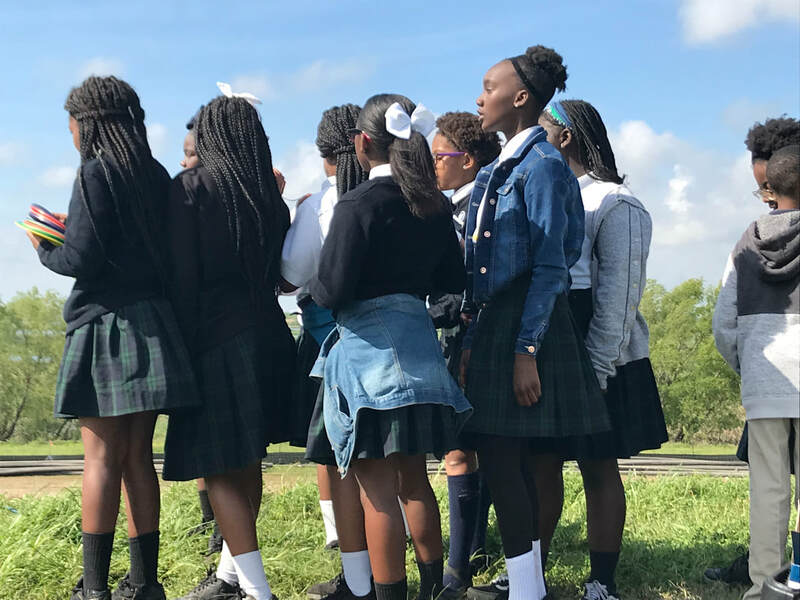 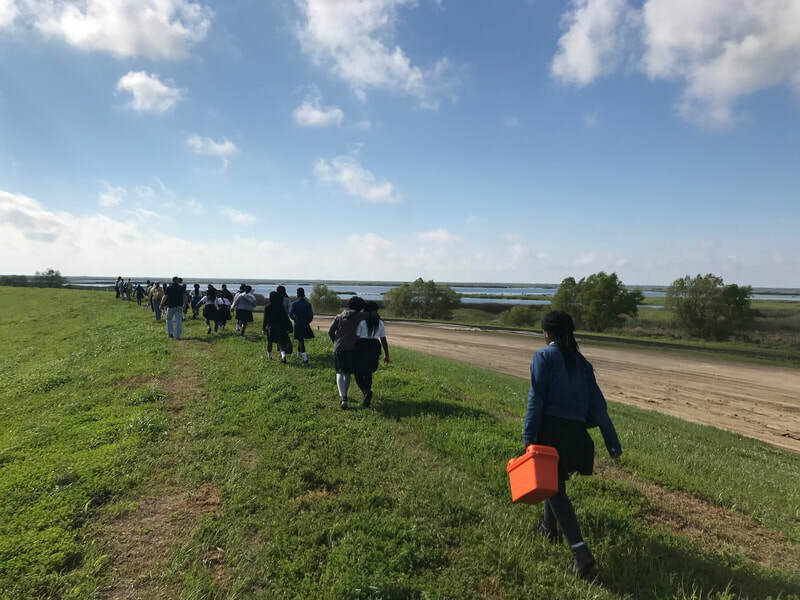 The 5th grade GSS students have been learning about and discovering solutions to erosion for their PBL, so through LOOP NOLA, the students were able to see "the drop" in action.